Born of hardy farming stock, Calvin Coolidge knew firsthand the costs and difficulties of such an investment. With the vote against passage of the Federal Agriculture Reform and Risk Management Act (H.R. 1947), roles have certainly reversed from the days when the President, not Congress, was acting to restrain federal spending as the best help government could render. President Coolidge would veto both McNary-Haugen farm relief bills for their mechanisms to fix prices artificially, instead of letting the market decide value. 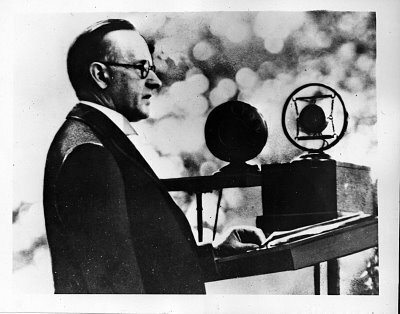 The equalization fee of both pieces of legislation encouraged a special favor to one segment of the country — farmers — a device Coolidge never supported toward anyone, regardless of the form of their contributions to commerce. He held that constructive economy, not spending to compensate farmers for overproduction or veterans for their incalculable sacrifice, was for the benefit of all alike. Lobbyists, like George N. Peek who pressed Congress for “farm parity, as Gilbert C. Fite termed it, should not dissuade legislators from this commitment to represent the interests of all their constituents. What was conspicuously missing in the legislation of McNary-Haugen, who were both Republicans (a fact that did not hold any weight with President Coolidge), was a recognition of what farmers can do for themselves. The haste for government to spare people (voters) from the consequences of certain choices was no less acute then as it is now. It was the President, in two powerfully written veto messages, who reminded the large and influential farm bloc of some obvious truths when it came to farmers. Farming has always and will ever be a supremely difficult task. No law can take all the risk or uncertainty out of working with the land. Farmers can still help alleviate some of the difficulties they face by altering how they operate instead of running to Washington for help. For instance, farmers can diversify the crops they grow. By cultivating a variety of foods, the farmer is expanding the scope of yield without overproducing any one commodity. The farmer, as Coolidge would write in his daily column after the Presidency, best helps the soil — the center of the farmer’s world — and himself, when he expands into greater self-sufficiency in both crops and stock. Making an unpopular but glaringly simple observation, Coolidge saw the solution to overproduction (be it wheat, cotton or any other item on the market) was producing less in single-crop operations by broadening into different areas of agriculture. In areas, particularly those in the West, creating discord between farmers, ranchers and consumers, co-operatives instead of government price-manipulation schemes could be an answer. Coolidge saw better results possible when farmers voluntarily collaborated, as used to be the case in rural communities, to form co-operatives that deploy their own efforts to improve efficiency, find markets for their produce and enable local problems to be resolved by the people directly involved. Government would not do any favors helping reward overproduction, prop-up higher export rates or rescue farmers from hard times. President Coolidge, through articulating reminders of the obvious, spelled out a way farmers can escape the many unintended consequences that follow when government gets involved. Many farmers wanted the assistance in spite of what it meant for the rest of the country. 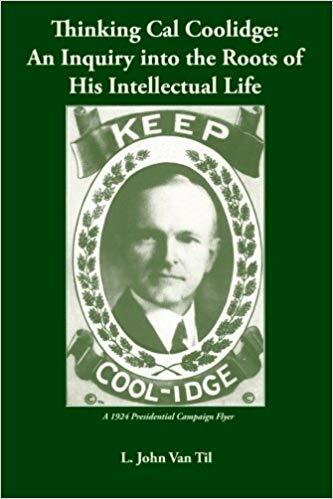 Coolidge knew he could point the way to self-reliance applied to the problems facing agriculture, but it would only succeed if farmer’s made it work for themselves. It is thanks to the resolve and foresight of President Coolidge that farmers were spared the loss of their independence from Washington’s management, at least for the rest of his administration, while constructive economy continued for everyone. It is a reminder that we are much more capable of effecting solutions to our own problems than we may realize. At its heart, Coolidge’s reasons for vetoing these bills were grounded in a confidence that we, as free men and women, possess all the abilities we need to “work out our own salvation,” as he would put it. Therein lies greater potential for success than any of us imagine. 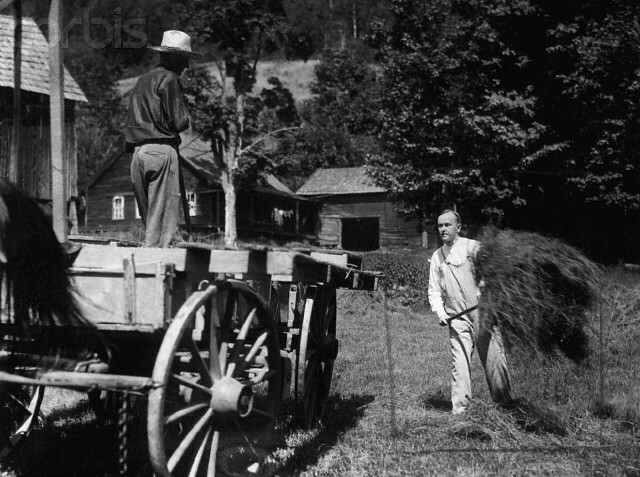 President Coolidge pitching hay on the Blanchard Farm in Pinney Hollow, up the road from Plymouth (Thanks to Corbis Images).